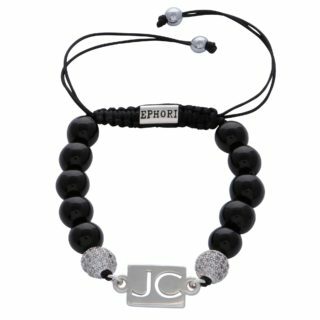 Ephori (pronounced Eh-four-rye) London is a luxury brand that creates bespoke bracelets for men comprising of semi-precious natural stones and personalised bracelet plates. 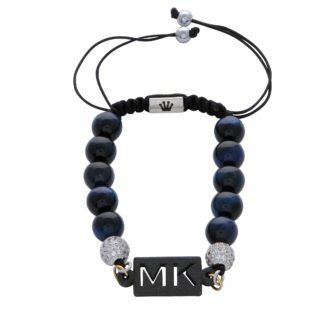 The personalised bracelet plates are designed with your name initials. 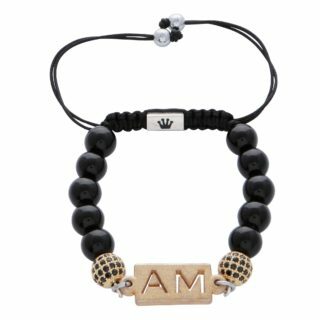 Your name defines you and using your name initials creates a unique and special connection to the bracelet. We are looking to re-create bracelets for the man as they should be – luxurious, cutting-edge and unique. 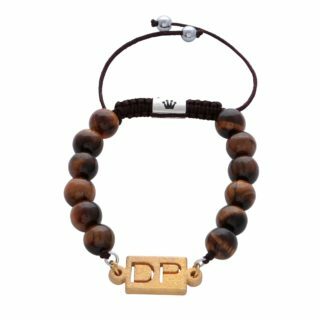 Ephori London bracelets are for the powerful man who likes luxury, wants to stand out and is constantly striving to be a better individual. The bracelet plate is 3d printed. 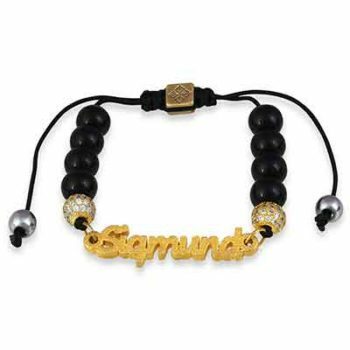 It will take 3-4 weeks to custom-make these bracelets for you. We promise, they are worth the wait. Ephori London’s bracelets are unique because they are made using both 3d printing (cutting edge-technology) and traditional hand-making. 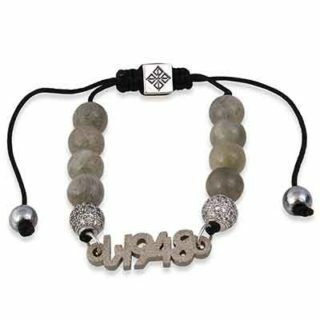 The beautiful beads used for the bracelets are thought to aid positive attributes such as strength, confidence, inner peace, among others. At Ephori London, we have a vision of helping others. 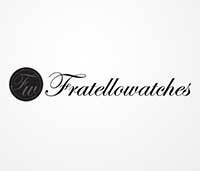 We give 10% of our sales to charity. 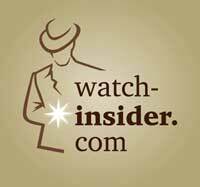 This is about making a difference and spreading a positive message in the world. Our bracelets are for entrepreneurs, professionals and creatives – the man who loves power and understands that real power lies in helping those in need and making a positive change in the world. How should boys wear their bracelets – tight or loose? Comments Off on How should boys wear their bracelets – tight or loose?